Family and friends may call at the All Saints Catholic Church, 317 E. Main Street, Bridgeport, WV 26330 on Monday from 2:00 to 8:00 pm, where a prayer service will be held at 7:30 pm to conclude the visitation with Deacon John Yaquinta officiating. A Mass of Christian Burial will be celebrated at All Saints Catholic Church on Tuesday, March 12, 2019 at 11:00 am with Father Benedict Kapa and Father Chris Turner as con-celebrants. Interment will be in the Bridgeport Cemetery. 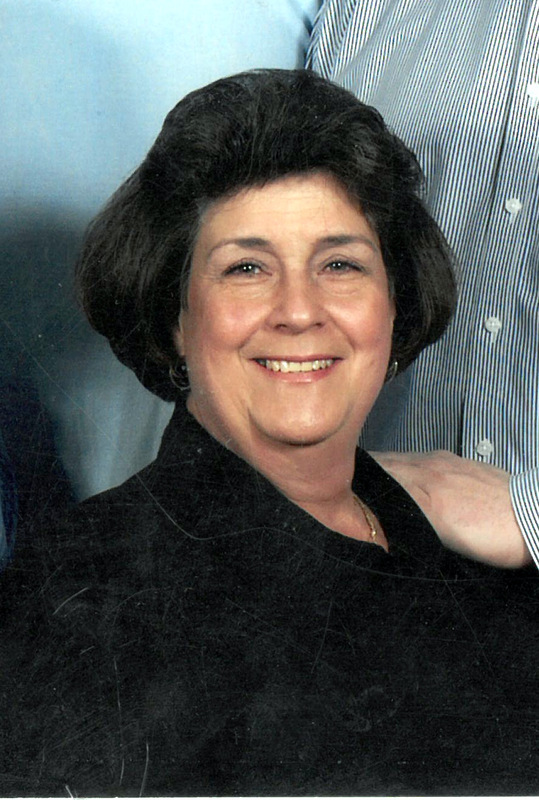 Melinda Ann Duke Lindsey, 62, of Bridgeport, passed away suddenly on Wednesday, March 6, 2019 at her residence. She was born in Clarksburg on March 21, 1956, a daughter of the late Donald C. Duke, and Rose Virginia “Gina” Mazzie Duke who survives in Bridgeport. In addition to the mother, she is also survived by her husband Charles C. “Chuck” Lindsey, whom she married on October 30, 1976; three sons, Donnie and his wife Megan of Shinnston, Chris and his wife Kari of Morgantown, and Tim and his wife Casey of Morgantown; nine grandchildren, Kalli Lindsey, Gage Lindsey, Colton Barlow, Jorryn Barlow, Mazzie Lindsey, Willa Lindsey, Kaylin Lindsey, Duke Lindsey, and Mikella Lindsey; two sisters, Donna Duke Caroli of Bridgeport, and Mary Jo Duke Lanzy and her husband Al of Bridgeport; two nephews, Joseph Anthony Lanzy and Justin Caroli and his wife Samara; and two great nieces and nephews, Wyatt and Maggie Caroli. She also leaves behind her dog and best friend, “AJ”. Mrs. Lindsey was a 1974 graduate of Notre Dame High School and graduated from Parkersburg Community College where she studied Nursing. She was a member of the All Saints Catholic Church where she was a member of Parish Council. Mrs. Lindsey was also a member of the Associated Business of Bridgeport, where she held the office of Secretary and Treasurer, and was active with three major events: National Night Out, Light Up Night in Bridgeport, and Food Truck Summer Kick Off. She was also property manager for Worthington Place Condo Association, sales clerk at Tomaro’s Bakery and helped organize the annual Derek Hotsinpiller Fallen Star 5K Run. Most of all, Melinda cherished her family. She was a wonderful daughter, wife, mother, sister and grandmother, and she loved her community.